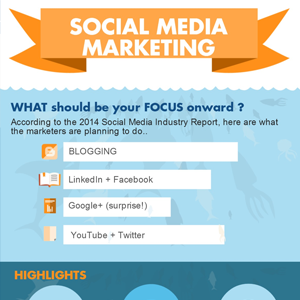 Our guest blog today comes from across the globe! 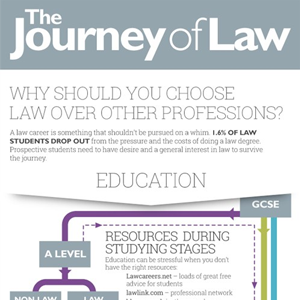 We are excited to share this great infographic from Gorvines Solitors of the UK. Enjoy! 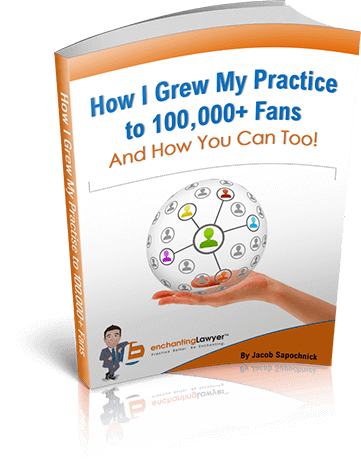 In 2010, the percentage of J.D. and LL.B. 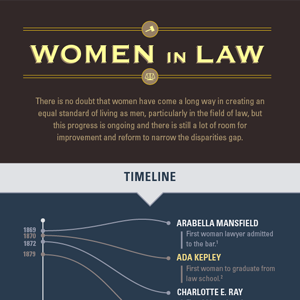 degrees earned by women, as a total of all degrees earned, reached 49 percent. We discuss further. 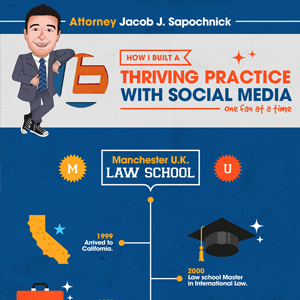 We present you with an infographic as we walk down the memory lane, starting from the 90s when Jacob Sapochnick entered the great state of California, to launching Enchanting Lawyer. 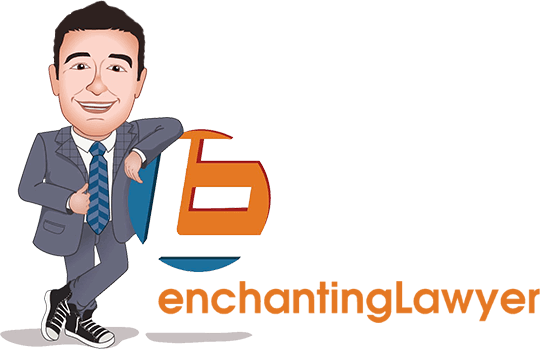 We were honored to have the founder of Social Media Examiner, Michael Stelzner, on the Enchanting Lawyer Podcast. Have a listen. 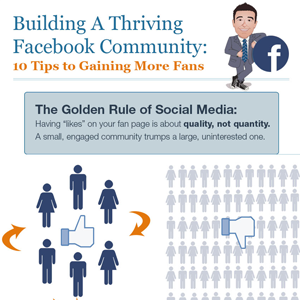 Jacob Sapochnick shares an infographic based on an article he wrote, "10 Tips on How to Build on a Thriving Facebook Community."